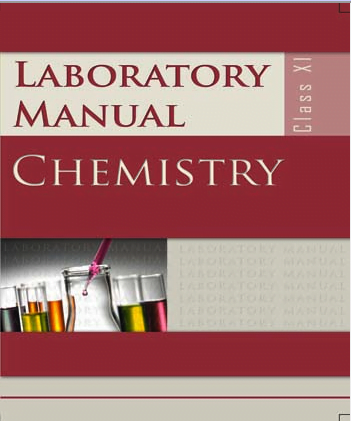 Chemistry Text Book “Lab Manual” ebook for Class for 11 CBSE, NCERT. Home » E-Books » Chemistry E-Book 11 » Chemistry Text Book “Lab Manual” ebook for Class for 11 CBSE, NCERT. Chemistry Urdu ebook “Keemiya” for 11 CBSE, NCERT, Urdu Medium. Chemistry Text ebook “Chemistry Part-1” for 11 CBSE, NCERT, Part-1. 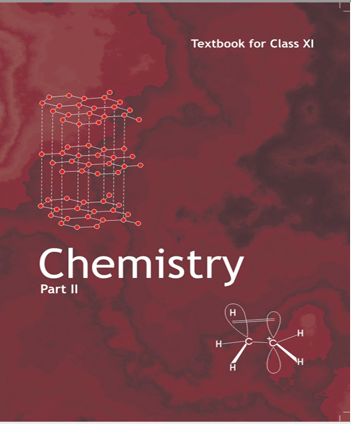 Chemistry Text Book “Chemistry Part-1” ebook for Class 11 CBSE, NCERT, Part-1. Chemistry Text Book “Exemplar Problem” Hindi ebook for Class 11 CBSE, NCERT, Hindi Medium. 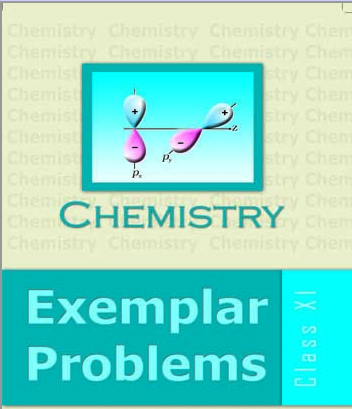 Chemistry Text Book “Exemplar Problem” ebook for Class for 11 CBSE, NCERT. 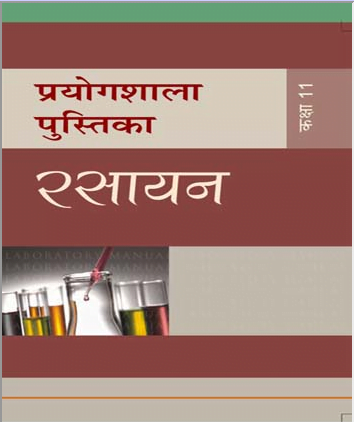 Chemistry Text Book “Lab Manual” Hindi ebook for Class for 11 CBSE, NCERT. 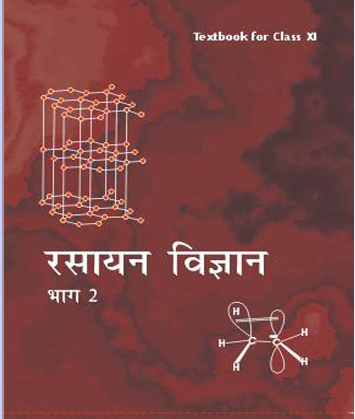 Chemistry Text Book “Rasayan Vigryan ” Hindi ebook for Class for 11 CBSE, NCERT, Part 2. 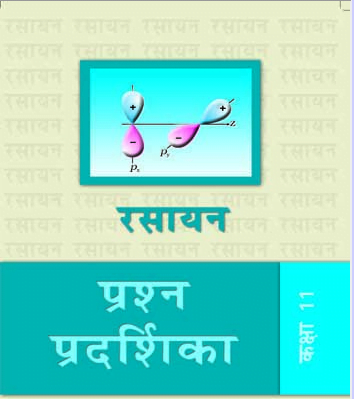 Chemistry Text Book “Rasayan Vigryan ” Hindi ebook for Class for 11 CBSE, NCERT, Part 1. «Chemistry Text Book “Exemplar Problem” ebook for Class for 11 CBSE, NCERT. I am unable to find. 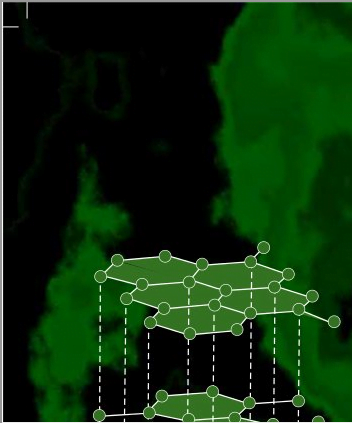 So you can help. .
How can i have access to these lab manual?